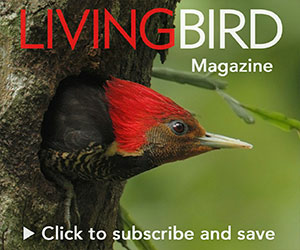 From the Summer 2016 issue of Living Bird magazine. Rusty Rose (right) with his friend President George W. Bush. Photo by John W. Fitzpatrick. On January 29, 2016, the world lost a remarkable man and the Cornell Lab of Ornithology lost a fine and beloved leader whose legacy will long endure. Edward W. Rose III—known by family and friends as “Rusty”—joined the Lab’s Board in 1993 and served as its Chairman from 2004 to 2014. This was a period of significant growth and transformation at the Lab, much of it inspired by Rusty’s thoughtful leadership, astute understanding of organizations, generosity, and standards for excellence. An extraordinary analyst, Rusty built a successful investment management business through brilliance with numbers, trends, logic, and intuition. He understood probabilities, costs, rewards, and the value of calculated risks. In meetings he listened more than he spoke, and his few words always drew attention to the crux of the issue. The Lab benefited enormously from all these skills. Rusty’s deepest passions lay outside under the open Texas sky—sometimes alone, but often with family or friends. A bird watcher and hunter since childhood, he became a progressively more ardent conservationist throughout his life. On his ranch, Rusty removed all the cattle and interior fences, created wetlands for waterfowl and shorebirds, and regularly burned sprawling hilltop pastures to restore a vibrant prairie ecosystem. In all his interactions with the Lab, he inspired us not only through his infectious laugh but even more by asking tough questions, expecting excellence, and seeking global impact. In 2011 the Lab launched the most ambitious capital campaign in its history under Rusty’s leadership. He and his wife Deedie kicked off the campaign with a generous leadership pledge, and in November, 2015, they joined us in celebrating the Lab’s centennial and the campaign’s successful conclusion. Even while managing major investment portfolios and co-owning the Texas Rangers with George W. Bush, Rusty also enjoyed scholarly conversations about ecology, ornithology, evolution, and land management. In 2008, when then-President Bush asked his friend about declines in migratory songbirds, Rusty answered with such knowledge and persuasion that the President followed up with a series of initiatives in bird conservation, several of which have become mainstays for succeeding administrations. One such legacy, the sixth State of the Birds report, was released on May 18, 2016, in a landmark effort between the United States, Canada, and Mexico to provide the first comprehensive vulnerability assessment for all native North American bird species. 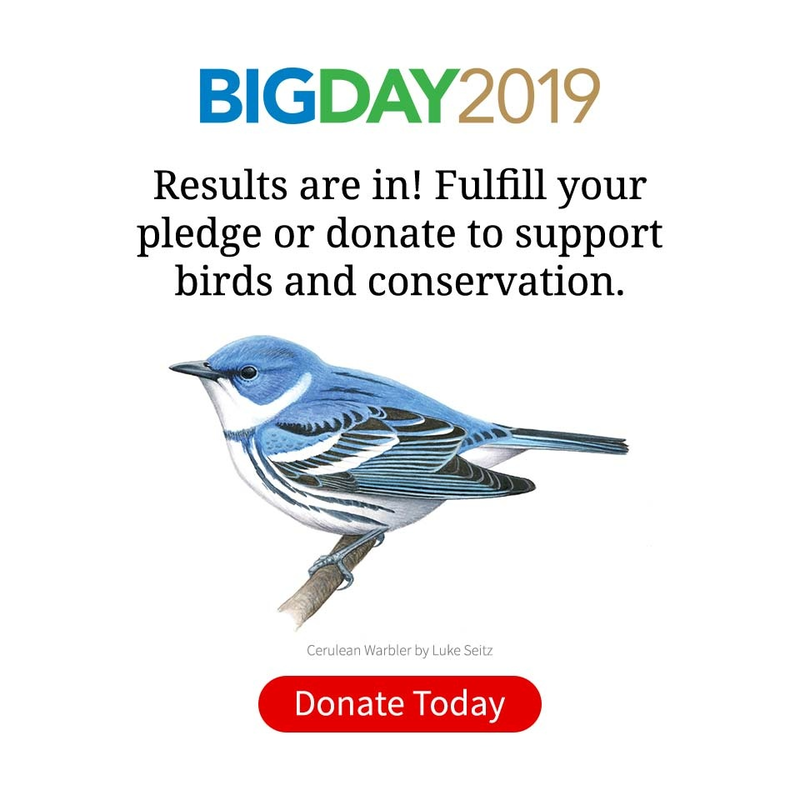 Each year, these exhaustively researched reports by a consortium of NGOs and public agencies draw attention to challenges and success stories in the conservation status of North America’s birds (see article in this issue). In this election year for the United States, how wonderful it would be if all our candidates—on both sides of the aisle—could pay heed to the late Rusty Rose’s conviction that biodiversity conservation should not be a political issue, but rather a moral imperative.